We all know that when it comes to Microsoft Active Directory®, the cost of the software is not the actual cost of delivering the capability. But many do not know how significant the additional costs can be. Often times, the costs that you had predicted and modeled when you first implemented, might not cover the actual costs over time. Additionally, the service may not be as effective as you need it to be, causing you to leverage additional third-party solutions (at further cost). 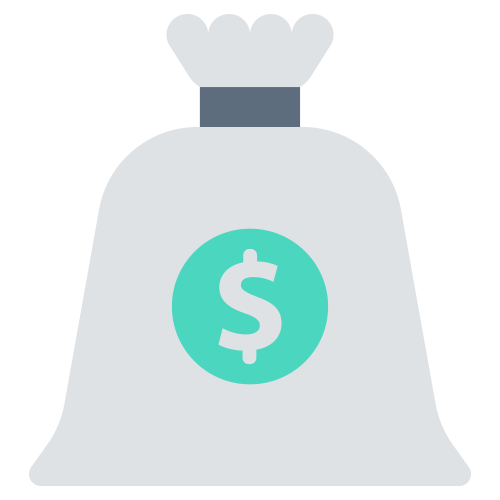 In our previous blog post on budgeting for Active Directory, we went through all of the underlying costs briefly. In this blog post, we will break down the maintenance and administration costs a little more thoroughly. Perhaps one of the more obvious additional expenses of Active Directory is the maintenance and administration to run the platform. Everyone knows that there is going to be upkeep, but often times people don’t understand the extent of upkeep required. You need to deal with password resets, password changes, group assignments, group management, and many other tasks. The list of responsibilities is extensive, and hiring employees to ensure these tasks are completed is another of the budget factors you will need to take into account. So let’s assume you’ve got all this infrastructure set up. You bit the bullet on the servers, implementation, setup, and identity federation. This means that you’re now in the world of managing these servers. So your IT staff is signing up for the additional responsibilities of AD. They must not only take care of their job, but add to it managing identity uptime and availability, because you as a company now own it. 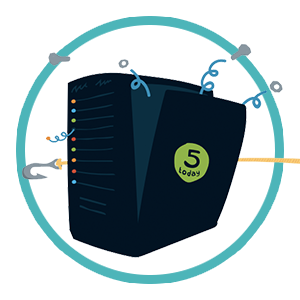 You own the servers, you own the availability, and you own the uptime – and identity management is a 100% uptime service. But it’s not just monitoring servers and getting alerts when something goes wrong. There’s an entire world of other directory responsibilities to which seasoned AD and/or LDAP admins are well accustomed. The maintenance is ad infinitum – and it’s always changing. This encompasses everything from tending to the employee problems like rearranging their groups and assignments, patching systems, security, upgrading hardware, all the way to managing the constant flow of tickets from users reporting issues and saying that they need to reset their password. I’m guessing that they’re already busy and adding more recurring tasks is just going to add to their stress or force them to put other projects on the backburner. There is a monetary side to this as well. Clearly, the employees who are handling all of these tasks must be paid. These salaries are obviously dependent on many different factors, but it is still something that must be taken into account. These costs are just additional items on the list of hidden expenses of Active Directory. 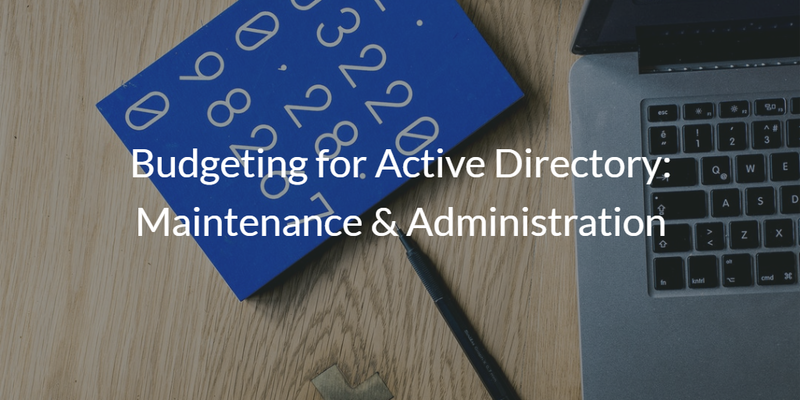 If you would like to learn more about budgeting for the maintenance and administration of Active Directory, you can always reach us with questions. We can discuss any of these aspects in detail with you. You can also use our AD TCO cost calculator to get a better idea what your true price is. To learn more on your own, check out the rest of our blog series on the total cost of AD. Maintenance and administration is just one of the many areas that will create additional expenses that you may not have planned for.